Eye-catching Responsive Web Design. Websites built for online booking conversion. It is VITAL that your business is displayed to its full potential on the web. 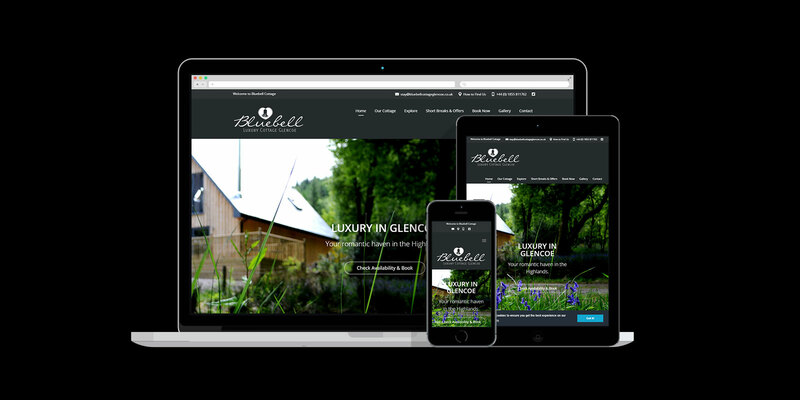 More than 80% of your potential visitors research their holiday accommodation on the internet and with 60% of those using a smartphone or tablet, can you afford not to have a mobile ready website? Statistics show that booking conversion is greatly improved if your site is responsive for use with hand held devices. Source Marketing can help you achieve your website goals with our Website Success Package which won’t break the bank.